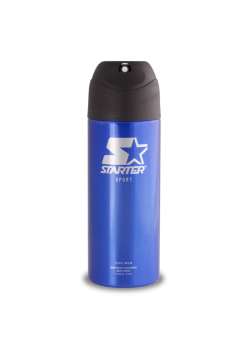 5 oz (150ml) Body Spray - Just a quick spray on your chest and neck for that luxurious Starter Elite scent! 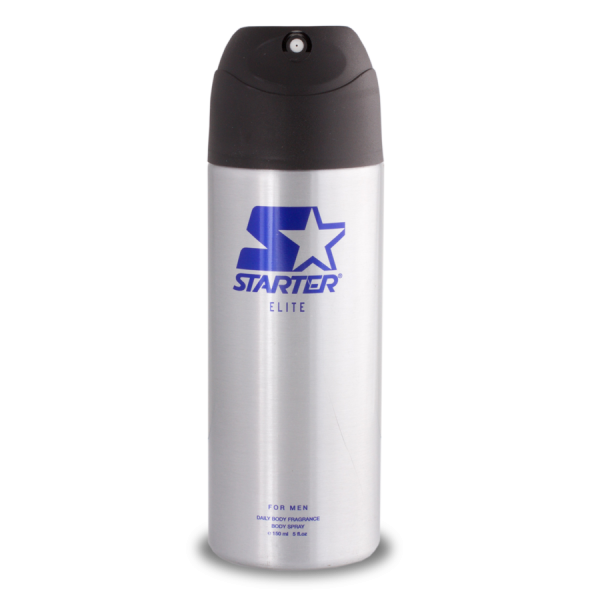 Starter Elite has top clean notes of mandarin orange and neroli. 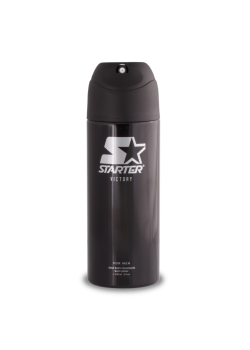 It then goes into the mid notes of iris, galbanum, cedar, and vetiver. 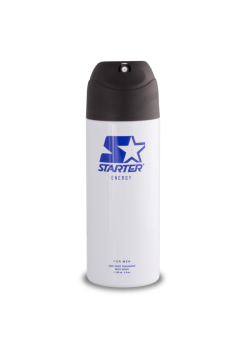 Then, it settles down to the base notes of benzoin, frankincense, and powdery notes.